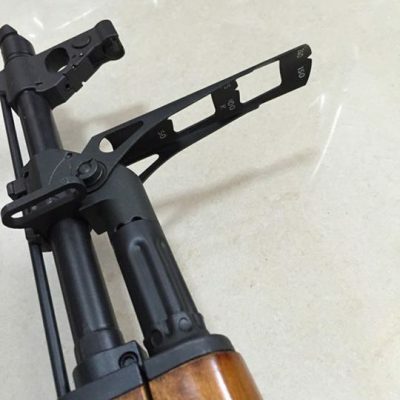 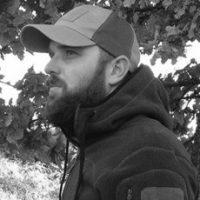 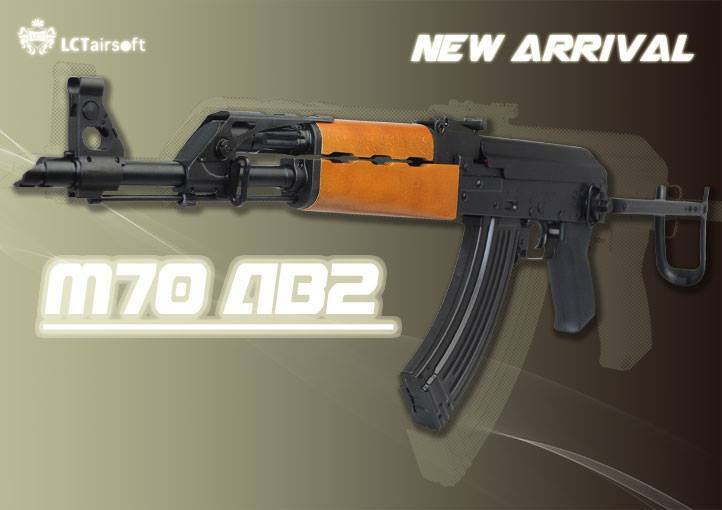 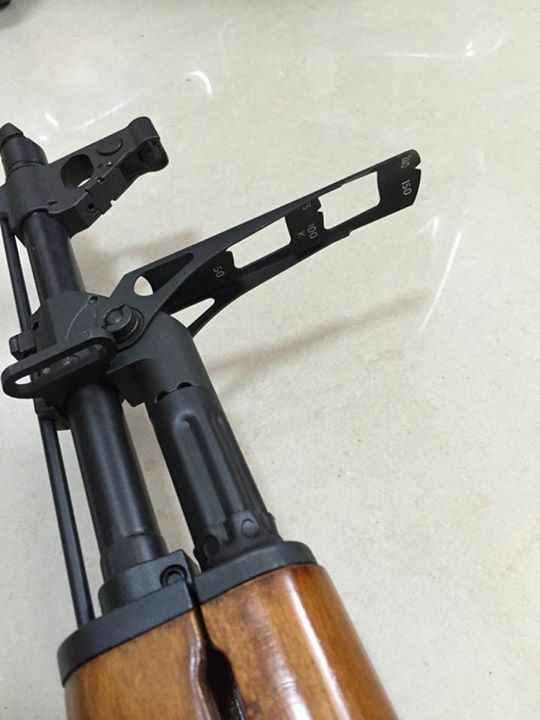 LCT AIRSOFT just released the new M70 AB2. 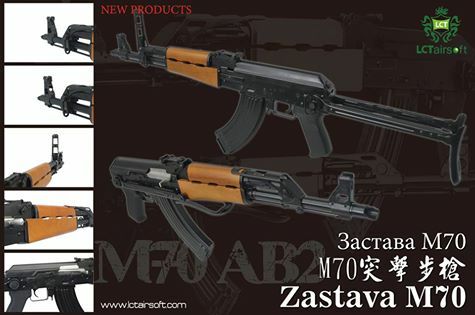 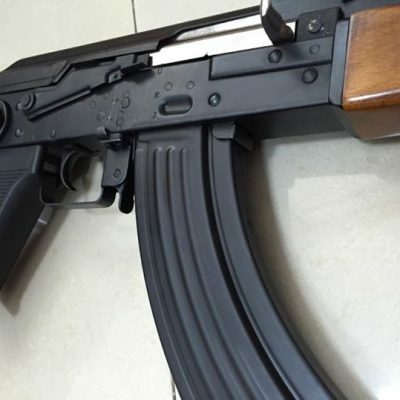 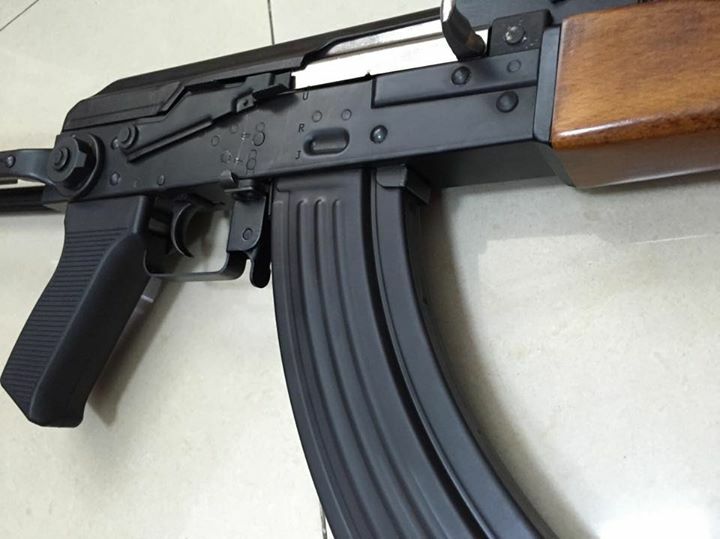 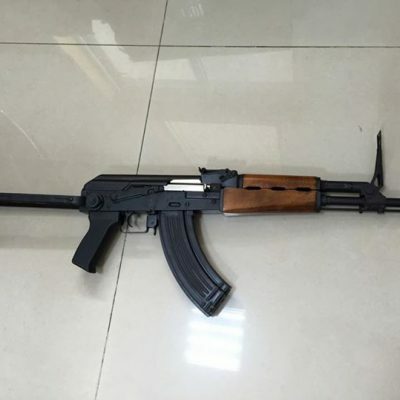 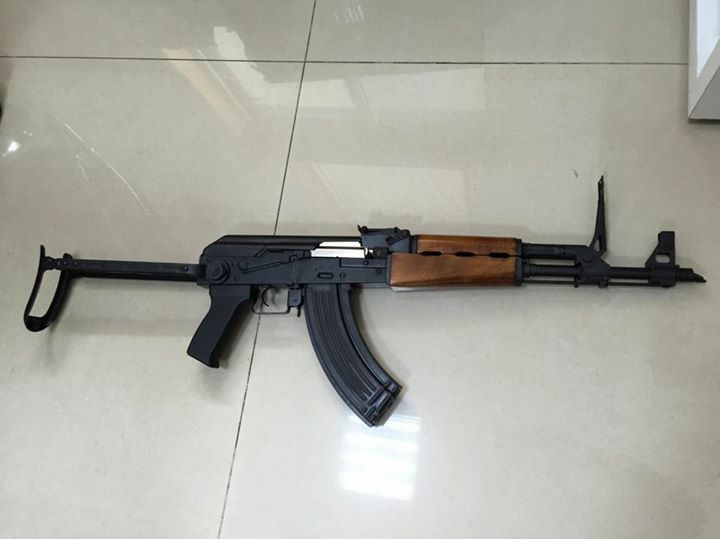 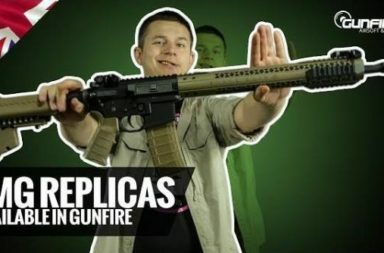 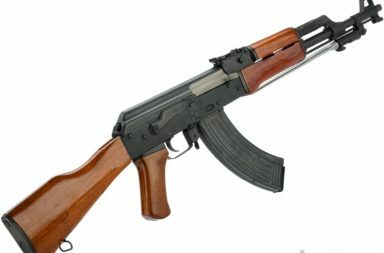 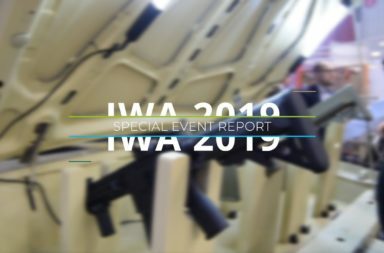 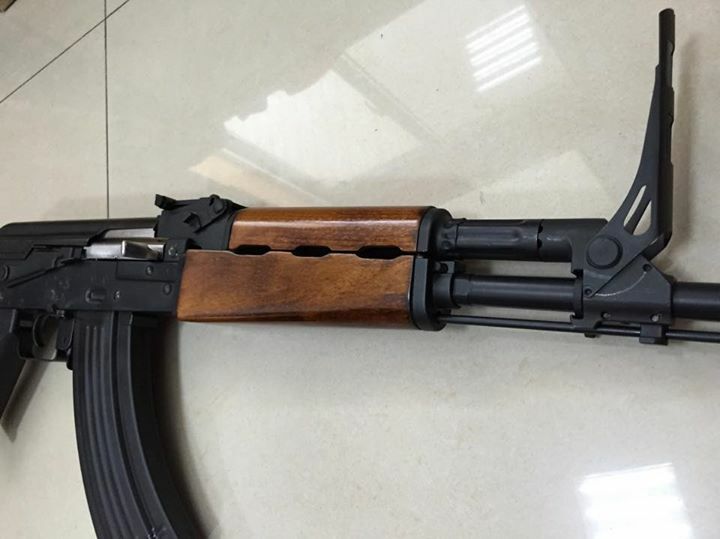 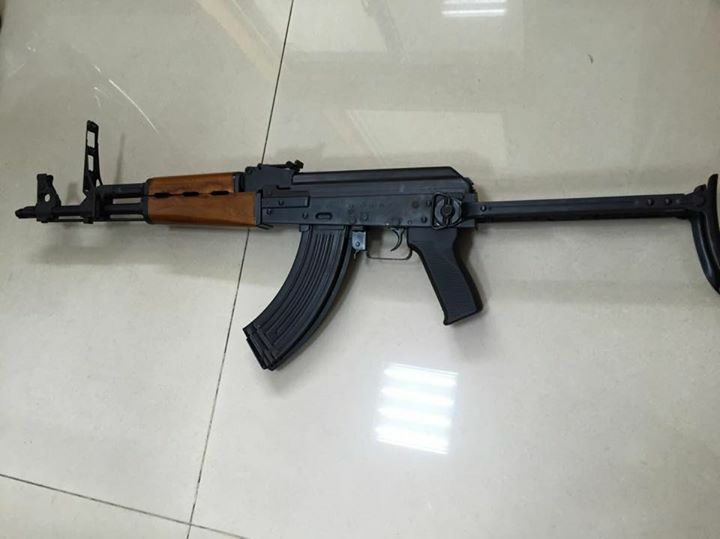 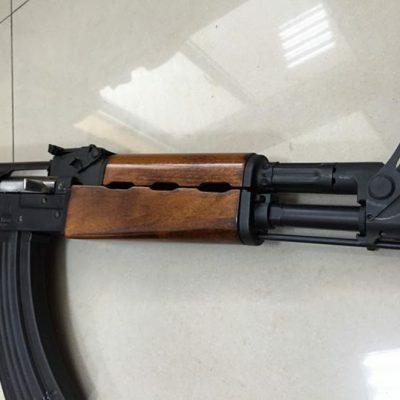 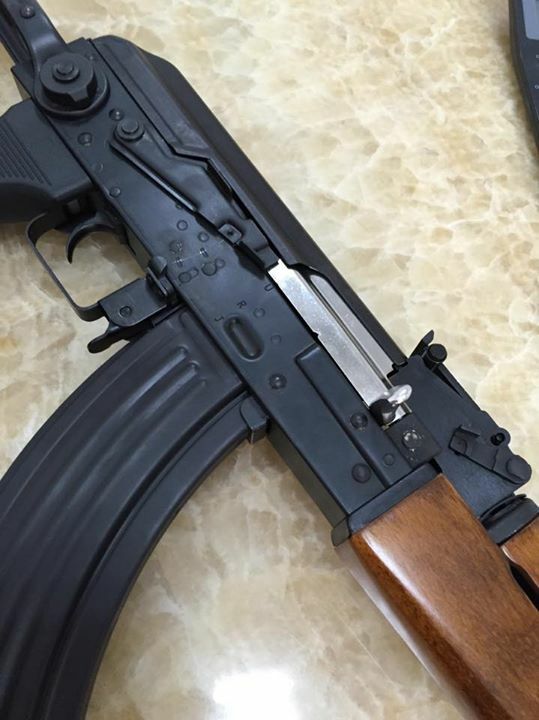 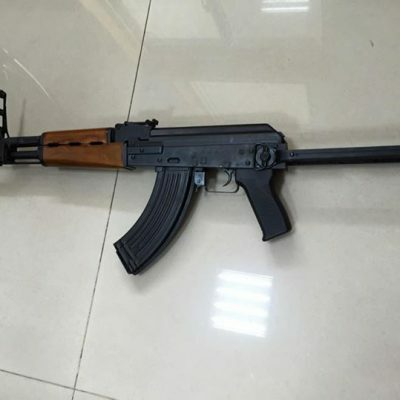 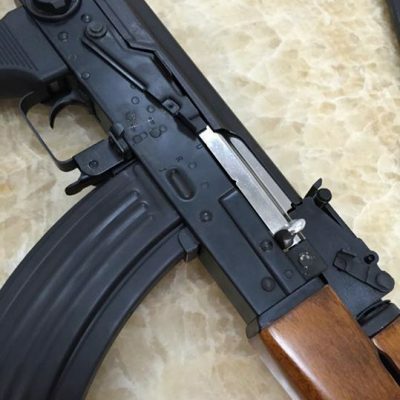 It is the Airsoft AEG version of the serbian Assault Rifle M70 AB2 from ZASTAVA which is based on modified Soviet AK-47 and AKM with 7.62×39 mm. 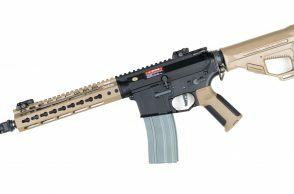 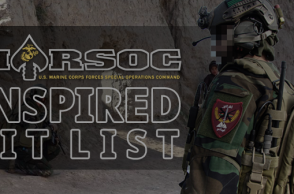 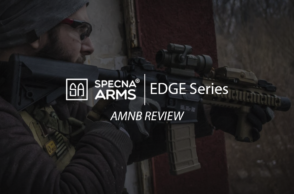 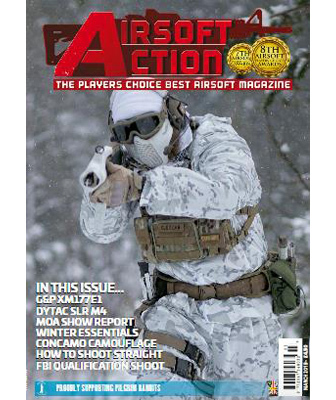 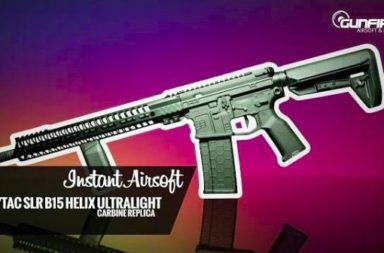 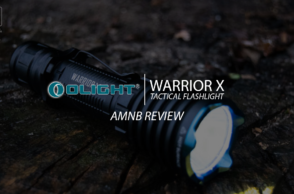 This Airsoft product is ready to ship and will hit the stores in the coming weeks.